Marco Reus is yet to feature for Borussia Dortmund in 2016/17. Borussia Dortmund attacker Marco Reus has been ruled out of the Klassiker clash with FC Bayern München on Saturday with a heel problem. The 27-year-old - who scored 12 goals as Die Schwarzgelben finished second in the Bundesliga last season - had been expected to make his first appearance of the campaign against the champions at the SIGNAL IDUNA PARK. 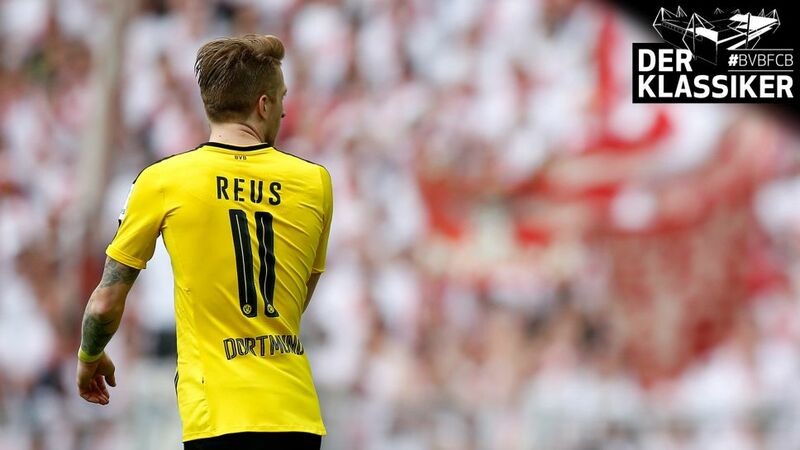 Reus has yet to feature this season, with a pelvic injury keeping him sidelined until now. Dortmund can close the gap to champions Bayern to three points if they can win at home on Saturday and FCB coach Carlo Ancelotti is taking nothing for granted. Head here for the Klassiker Match Center!